On this date, August 31, 2017, José Roberto Souto Maior turns 70 years old; a Mestre in the União do Vegetal formed by Mestre José Gabriel da Costa, in Porto Velho (RO). 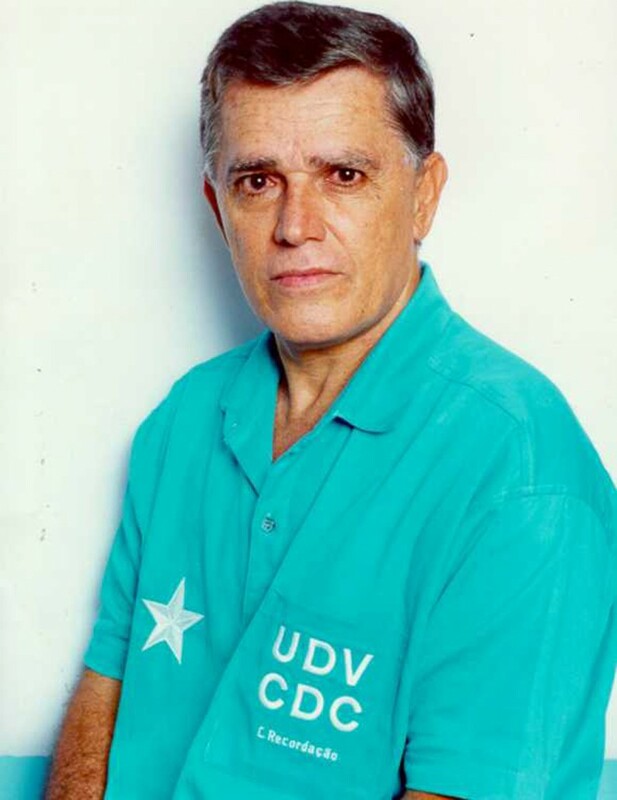 Throughout his 48 years in the UDV, he has crossed through difficulties and has harvested joy, never straying from the path of this Sacred Union, obedient to the word of the Mestre: “Ruberto** Souto (Free) Preso (Captive) is the one most captive that there is in the União do Vegetal.” With these words, in a very humorous and friendly way, Mestre Gabriel connected one more disciple to spread his knowledge and radiate his love to the caianinhos. 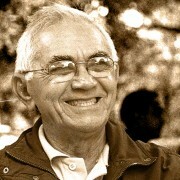 Mestre Roberto Souto’s connection with nature and spirituality comes from since he was a child. One time he told me that, at the age of 12, he already had in his thoughts the desire to know what the sun, the moon and the stars were. 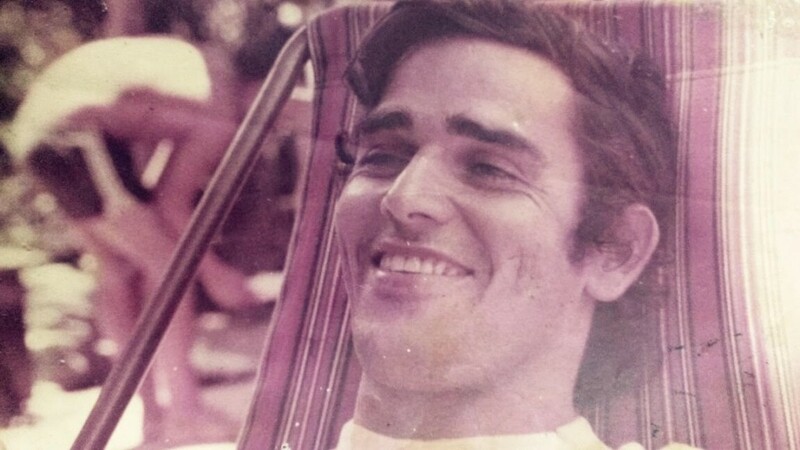 In that period of his life, his father, Mr. João Patrício Souto Maior, was the owner of an amusement park called, “Estrela do Norte” (North Star). One day at the park, with the moonlight and the shining stars illuminating the clear sky, his father revealed something to him: “My son, look at that star, one day you will encounter it.” And that day arrived, Roberto encountered his guiding star, Mestre Gabriel and the União do Vegetal. Today, giving continuity to his dedication for the UDV, Mestre Roberto Souto is witnessing the elevation of the Authorized Distribution of Rio Branco (AC) to a Núcleo, which has the name of Coração do Mestre (Heart of the Mestre). He is the founder of the DAV and will be the first Representative Mestre of the new Núcleo. I hope that the sacred heart of our Great Mestre Gabriel illuminate him more and more with wisdom and firmness. The irmandade of this Center salutes him and expresses its recognition for his service given to the União do Vegetal and to Mestre Gabriel, his fraternal, just, and loyal friend. May the Divine Mestre cover him along with his family with blessings, health, and much joy! *Salomão Taumaturgo Marques is a member of the Instructive Body of Sede Geral (Brasília-DF) and the President of the Fiscal Council of the General Directorate of the Beneficent Spiritsit Center União do Vegetal. 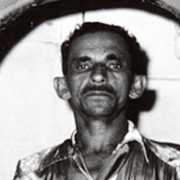 **Mestre Gabriel called him in this way instead of “Roberto”. Translated by Jonathan Spoliansky – Member of the CDC of Nucleo Jardim Florescendo – Florida – 1st Region of North America.